The song’s arrived a little earlier than planned and you can listen to it over at Pitchfork. 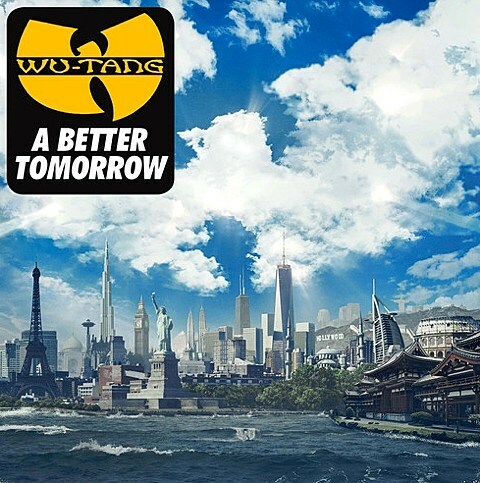 A Better Tomorrow is due out next week (12/2) via Warner Bros. Meanwhile, their other new album, Once Upon a Time in Shaolin, doesn’t have an exact release date, though you might never hear it anyway.